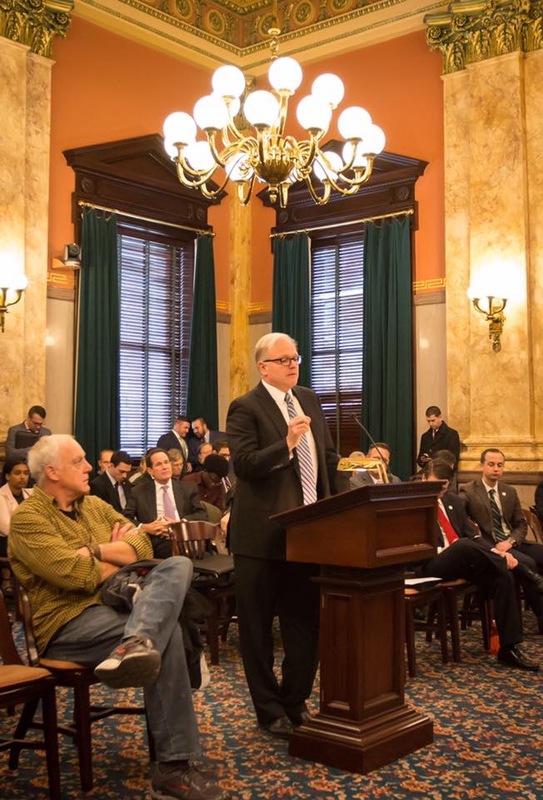 Todd Petersen testified on behalf of the Ohio Association for Justice in March 2019 in support of legislation that expands the exemption from the cap on punitive damages from felonies involving purposeful or knowing conduct to felonies for strict liability offenses. The bill is being heard by the Senate Judiciary Committee. Click here to read or download Todd Petersen’s testimony.